Jennifer Budacz is no newcomer to Niwot’s real estate market. In fact, she first began her career in real estate development when the opportunity to purchase Niwot’s Mediterranean-inspired Goldbranch Estates came about almost 15 years ago. Understanding the incredible value that these properties held, Budacz dove headfirst into the market, determined to help incoming and existing Colorado residents find their dream home in Niwot. As the Managing Partner of Goldbranch Properties, Budacz is not only a dedicated developer of the neighborhood but a happy resident of it. After the opening of Goldbranch in 2008, Budacz made her move to Niwot in 2009 and has since enjoyed watching the landscape and culture around her grow and evolve in the last few years. As the Boulder real estate market continues to overflow, new and existing Colorado residents are beginning to migrate to smaller towns like Niwot where real estate prices are typically lower. 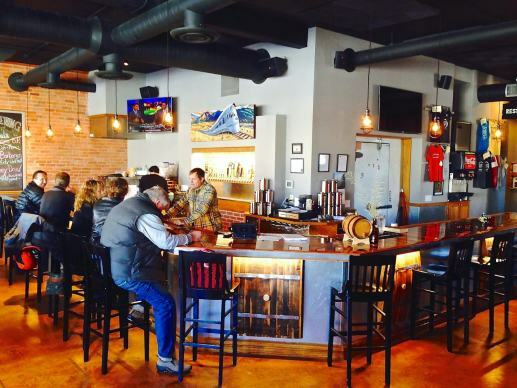 Now, in the wake of the grand re-opening of Goldbranch following an extensive period of rebranding, Budacz is noticing a sense of renewal not only within this neighborhood and other Niwot residential areas, but in the town’s culture and community as a whole. “The Niwot Community Association is very active in its efforts to maintain the small-town charm of Niwot,” Budacz says. 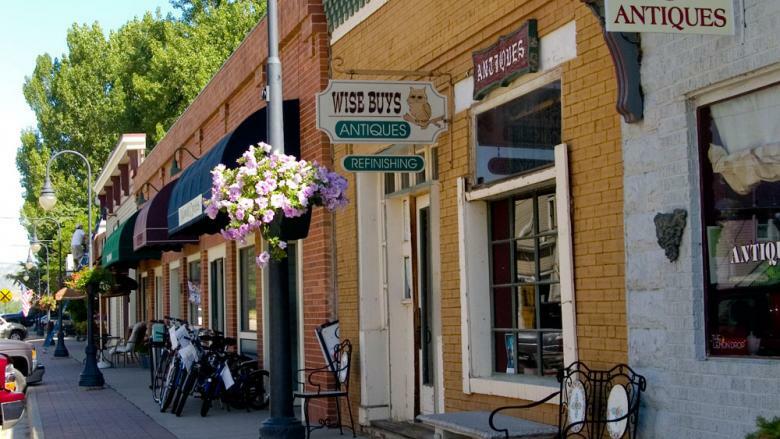 That charm, paired with the convenience and ease of living near more robust towns and cities, has helped Niwot evolve into a vibrant and engaging cultural center. In addition, community events such as Whistle Stop Park’s summer concert series Rock & Rails (which takes place every Thursday), draws in a diverse crowd that spans all age groups. Because of involvement from local businesses the weekly concert and related events attract droves of folks from well beyond Niwot’s borders. 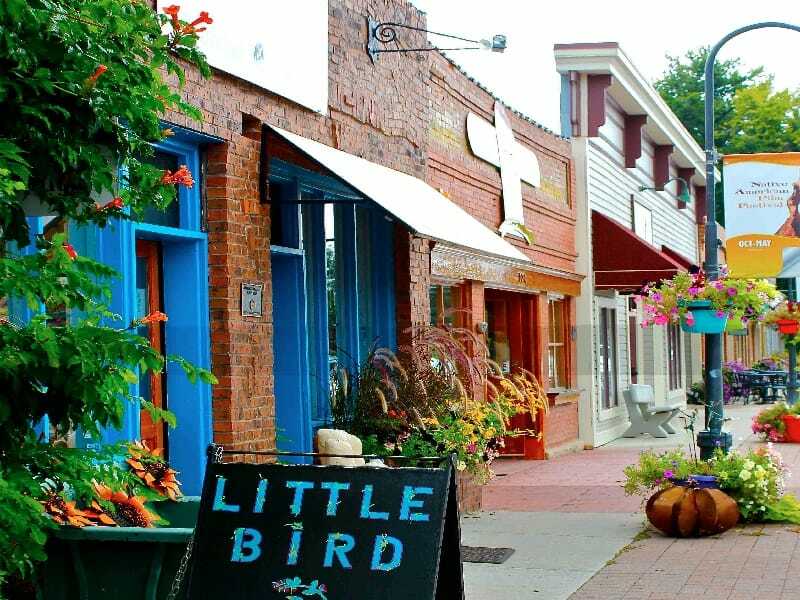 There is no question that this more modern Niwot offers plenty of activity to it’s current and future residents, but what does the future of the town look like? Although Budacz does not believe that more exclusive communities like Goldbranch will emerge, the home market will certainly be shifting to accommodate the influx of residents. 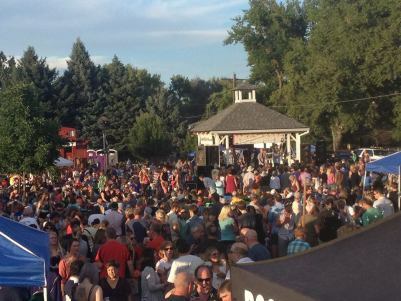 What this means for the residents of Niwot: More robust and populated community events, increased foot traffic to local shops and businesses, and the opportunity for new friendships.